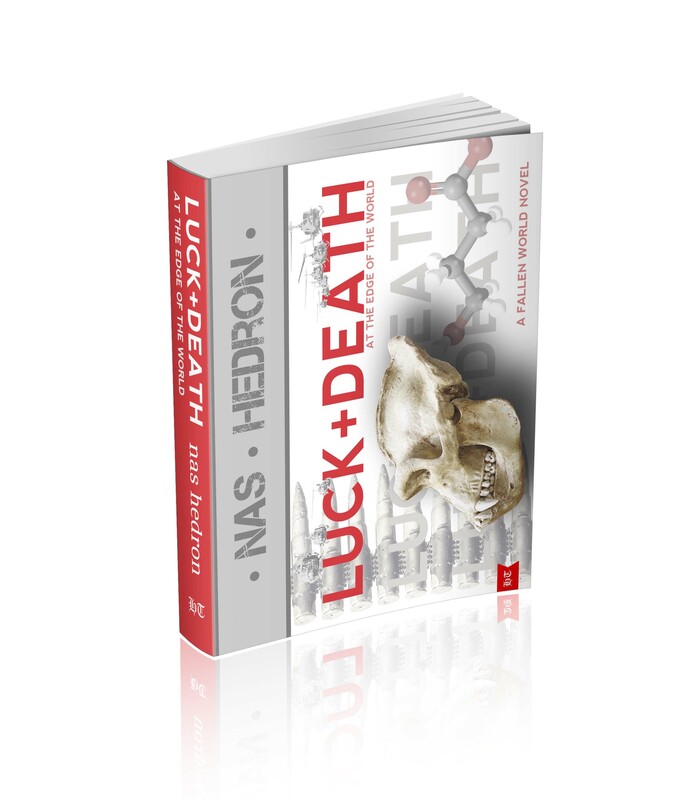 Visit the Luck and Death home page, where you can read the first three chapters for free, and find bonus materials. Luck and Death has three different video trailers, each one set to music from the free album Luck + Death: the Soundtrack for the Movie in Your Head. You can find the trailers and a link to the album on the Video + Music page. Visit the Felon and the Judas Kiss home page, where you can read a sample from the book and find bonus materials. Los Angeles Honey — The Future is Noir. 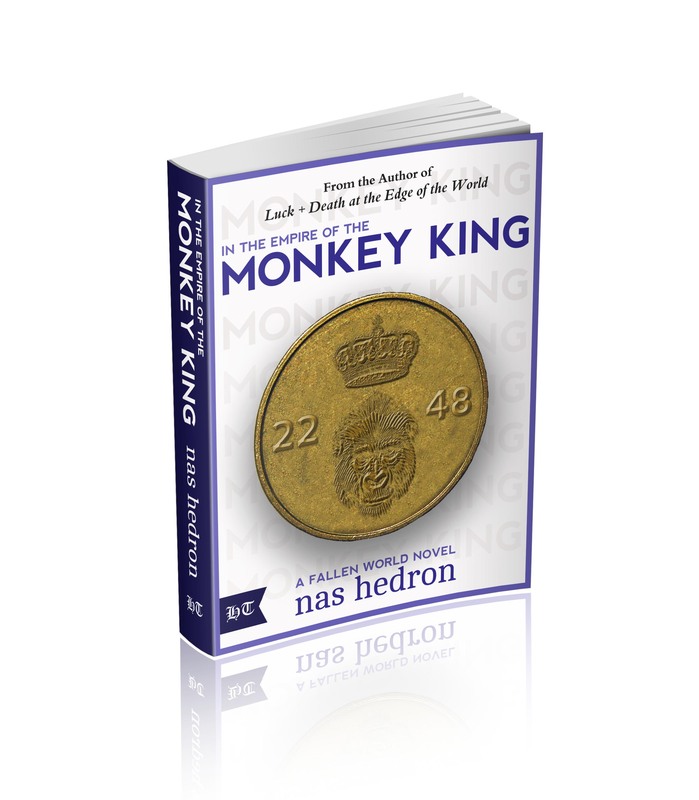 The second full-length Fallen World novel will be In the Empire of the Monkey King, available in 2014. 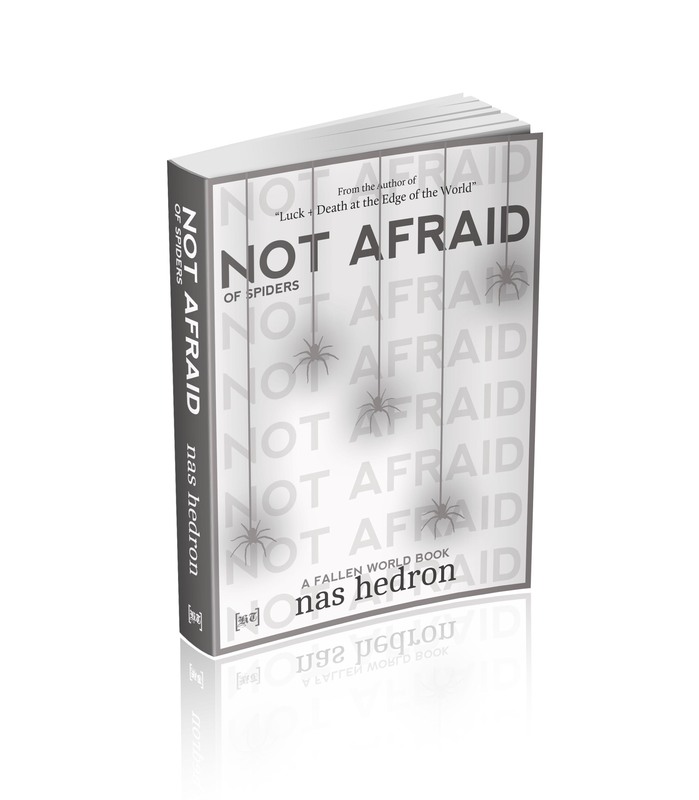 Not Afraid of Spiders is set to be the fifth of the Fallen World Books. It will be a work of short fiction available in 2014.